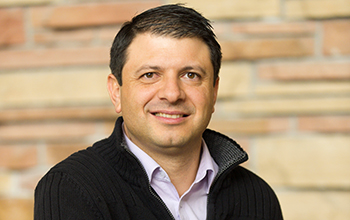 During his career as a veterinary epidemiologist, Dr. Olea-Popelka has chosen to apply epidemiological tools and skills to study diseases at the interface of livestock, wildlife, and humans in different environments, globally. 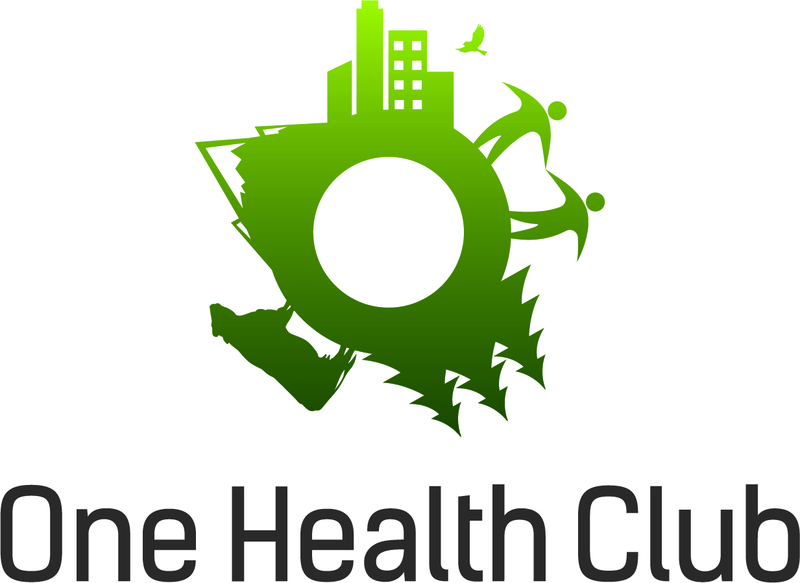 An important component of Dr. Olea-Popelka’s research philosophy is an integrated multidisciplinary approach in which environmental, socio-economical, cultural, and political components are considered in conjunction with the disease causal agent and the host when addressing different health issues. Dr. Olea-Popelka’s professional goals include actively collaborating with colleagues in different disciplines in a variety of institutions worldwide, such as physicians, microbiologists, molecular biologists, wildlife biologists, nutritionist, geographers, nurses, wildlife veterinarians, large and small animal clinicians, policy and decision makers, social workers, epidemiologists, and government officials. 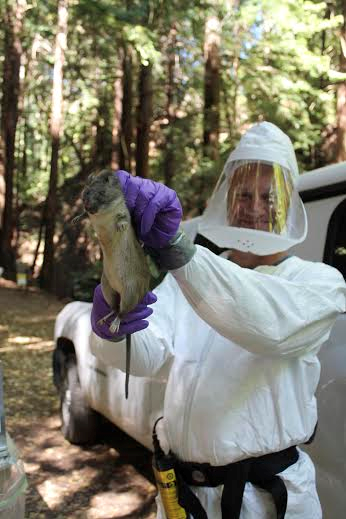 My research focuses on the intersections of wildlife disease, public heath and conservation, using approaches from ecology and epidemiology. I am a Research Scientist in the Department of Biology at Colorado State University, and teach the Colorado School of Public Health’s graduate seminar in One Health.